Did I mention I used to own my own one-woman sweatshop? Yep, I was, ironically, working in the anti-sweatshop movement by day and sewing a stack full of wide leg pants in my kitchen by night. I paid myself, well, nothing. After a while of outfitting my friends with poorly sewn clothes I decided to leave fashion to the real pros. 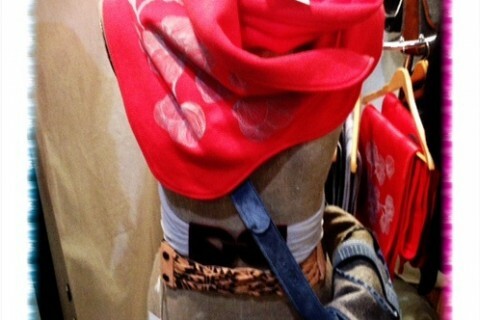 Speaking of which, next week is Toronto Fashion Week but the real story in my books is Eco Fashion Week in Vancouver. I love Canadian made fashion, absolutely, but I get extra hot under the collar when local designers decide to bring their collections to life with eco friendly fabrics. 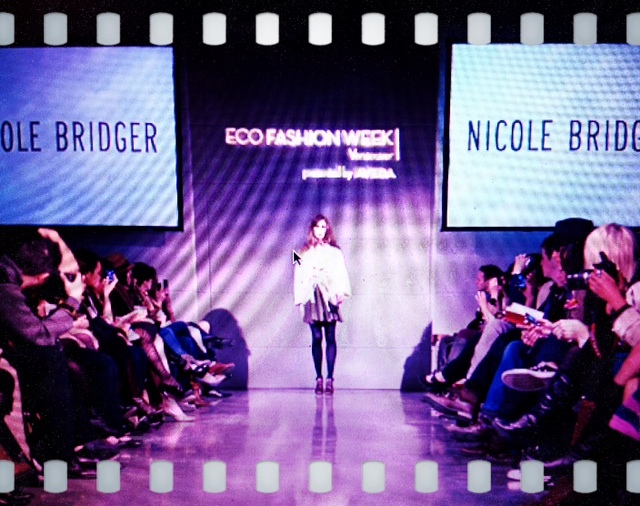 Starting October 16, Eco Fashion Week will be showcasing a few of my faves including Nicole Bridger, Atelier B, Adhesif, Myco Anna. Those last two by the way, make all kinds of fab fashions with upcycled/reconstructed vintage fabrics – which helps explain why Value Village is such a perfect event sponsor. This week’s Ecoholic column talks about mainstream sources for eco-friendly fashion. 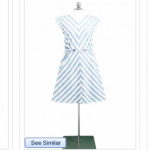 I offer up a break down of all the big brands that carry a sprinkling of eco fabrics but in all honesty, the mall brands don’t go anywhere near far enough. Plus, trust me, you can’t guarantee they’re sweatshop-free. I say thrift shop and swap your way to sustainable affordable fashion and when you do buy new, buy less, buy quality that lasts and check out some of these awesome eco designers gracing Eco Fashion Week and the pages of Ecoholic, not mention my super stuffed fashion section in Ecoholic Body. 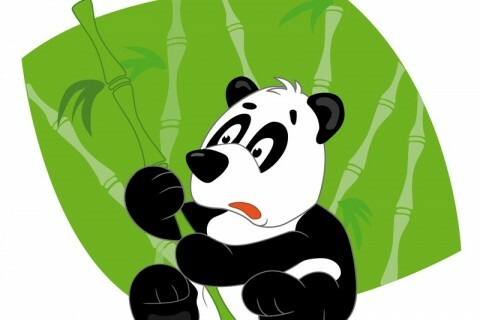 Is bamboo really full of bologna? 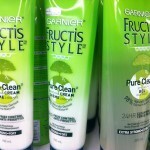 May 2, 2012 How Pure and Clean is Garnier’s new eco line really?